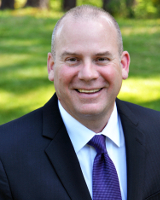 Chris has been with Arnold & Smith Insurance Agency since 1993 and is licensed in Property, Casualty, Life & Disability. 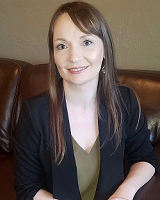 He earned his Bachelor of Science degree from Central Washington University and has also earned his CIC (Certified Insurance Counselor) designation. 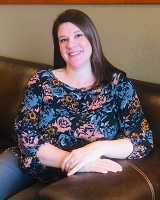 Chris lives in Belfair and is active in the community through the Chamber of Commerce and the North Mason Rotary Club. He enjoys fishing, hunting, golfing and camping with his wife Katie and their children Ben and Maya. 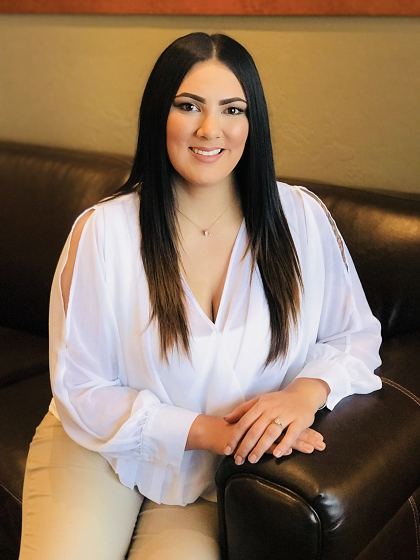 Nickole is new at the agency but has over 15 years in sales and customer service, with an expertise in property & casual, life, and commercial insurance policies. 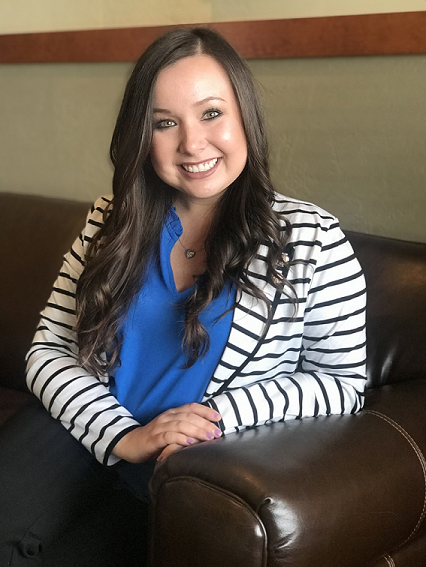 When she isn't helping people with their insurance needs, Nickole loves spending time with her husband, children, and dogs. When the weather is nice you'll find her outside enjoying the warmth, but she also loves to stay in with a good movie and practice her cooking. Jeff has lived in Shelton/Mason County all his life. He has been very active in the community with Shelton Rotary, Shelton/Mason County Chamber of Commerce and Mason General Hospital Foundation. 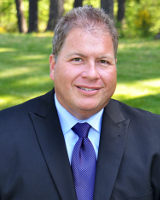 Jeff has been an insurance agent for 22 years and with Arnold & Smith since 1994. He is a Life & Health Broker and also licensed for Property and Casualty Insurance. Hello, my name is Harley! I was born and raised in Shelton, WA. I have been with Arnold Smith Agency for 3 years and specialize in Personal Lines Property and Casualty insurance. I enjoy spending time with my family, friends and my mini Aussie, Jesse James. If I’m not inside doing crafts such as making lamps or wood working, you can find me outside riding my quad, working some cows, or finding new adventures in the PNW. I live in Shelton, WA. Was raised in Southeast Alaska, where I had to learn to live off the land. I’m an outdoors kinda gal. Hand me a fishing pole, build me a bon fire (don’t forget the s’mores) and I’m one happy girl. I enjoy camping, being at the lake, fishing, and playing in the snow, don’t get me wrong I also enjoy staying home & just watching a movie, but my favorite is being with my family & friends. I am married with 3 wonderful children who are my whole life. My goal in life is to live life to the fullest and try to enjoy the ride. I grew up in Shelton and I loved it so much I bought a house on the outskirts of Shelton in 2015. When I'm not at work you can find me almost always outside. I enjoy hunting, fishing, hiking, camping, traveling and having BBQs with friends and family. I have traveled to many places throughout my life. I would have to say my favorite place to travel is a tie between Hawaii to see my family and Mexico to enjoy the relaxed environment and sunshine. During the Summer I spend most of my free time at the lake and during the Winter I enjoy snowboarding at the mountain. My passion is helping others and meeting new people. 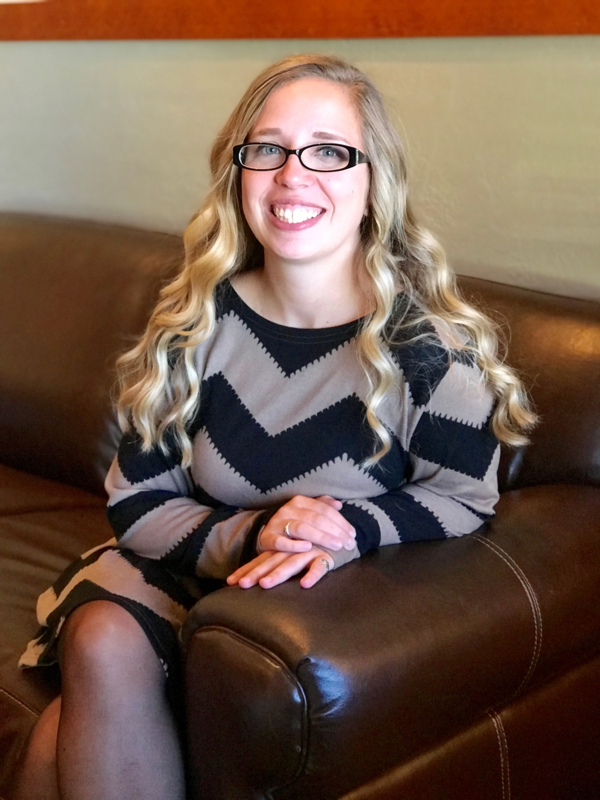 Jenn has been with Arnold & Smith Insurance Agency for a short time but is already loving her job! Outside of work she enjoys spending time with her family at the lake, camping in the great outdoors and working on her garden. She has two daughters and a loving husband of 18 years. 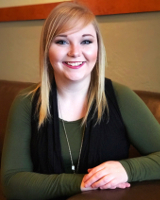 Raven was recently hired to be part of the team at Arnold Smith Insurance as a Life and Health Assistant. She has seven years of customer service experience. Living in Shelton her whole life she believes in helping her community and helping to make it a better place one person at a time. 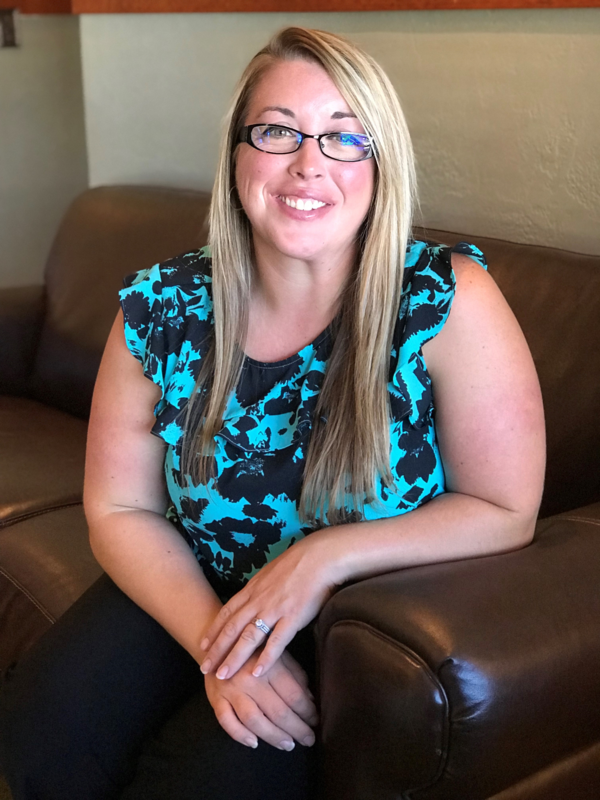 Outside of work Raven enjoys spending time with her family, enjoying the outdoors and working on her woodburning projects.